In 2007, as a team of talented developers, our vision was to create the unheard of – a Veterinary Management System with advanced functionality, 21st century usability, excellent support and which promoted practice profitability – all without an expensive price tag. We’re really proud of what we originally created and over time this has evolved into the highly successful and popular system we market today. 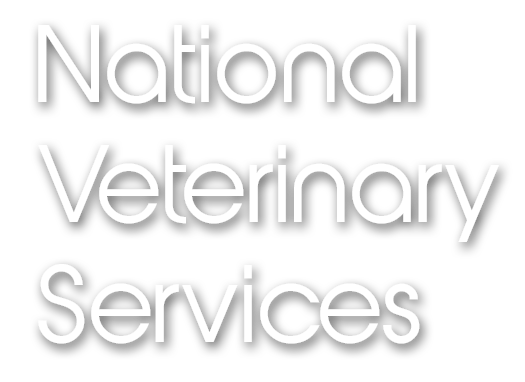 A tried and tested fully web-hosted Veterinary Management System supporting equine, large, mixed and small animal practices. We’ve removed all the complexities often associated with Management Systems and focused on the important stuff – simplicity, efficiency and support, to help make you and your business even more successful. 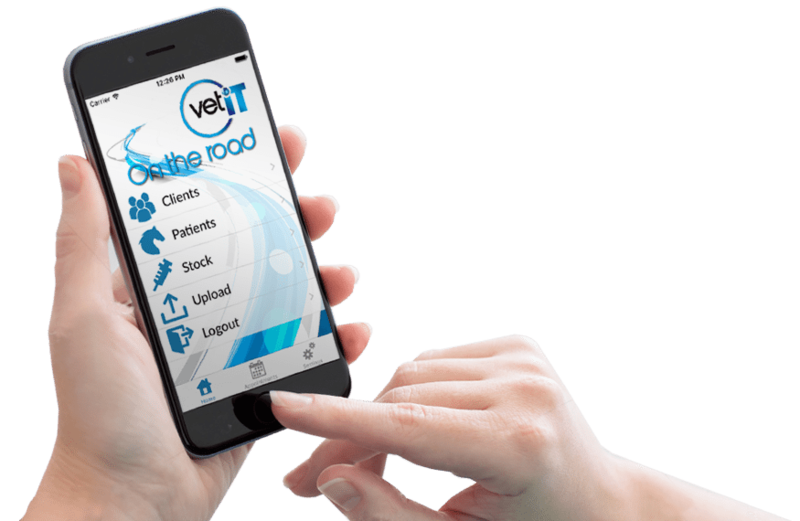 With offices in Malmesbury, Wiltshire and in Torfaen, South Wales, we’re thrilled to have hundreds of happy customers in Vet practices across many countries and we’re always adding the ‘VetIT family’. That’s one of our USPs, we see our employees, our partners, each and every user as a member of our family and provide friendly, helpful, useful support and the occasional hand holding, whenever it’s needed. We’re great at what we do and we have a nice time doing it. But don’t just take our word for it, take a look at this BBC video clip.